OSKALOOSA – The Statesmen men’s basketball team claimed a hard-fought, much-anticipated league contest Saturday, defeating No. 17 Peru State, 83-76, in Heart of America Athletic Conference play. In its first matchup with PSC since March 2—the day after the passing of former Statesmen player Marquis Todd–No. 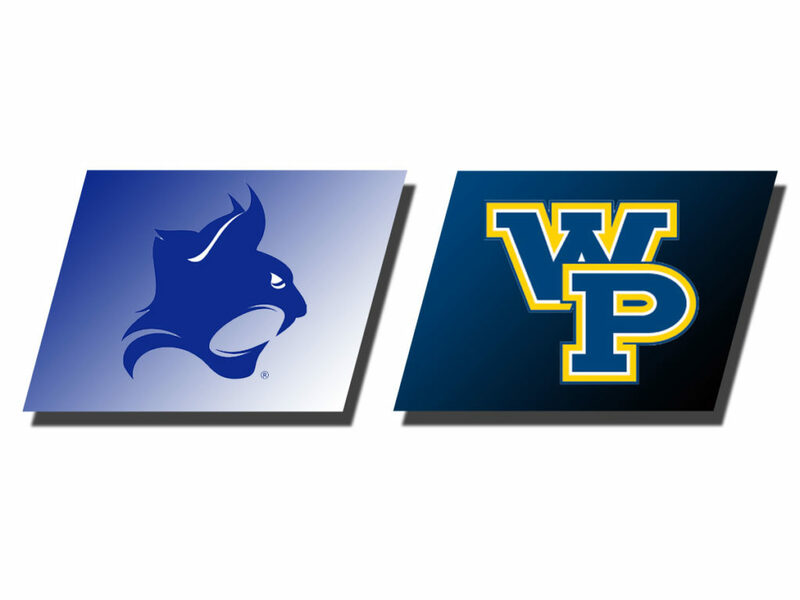 4 William Penn (12-1, 6-1 Heart) outshot the Bobcats 47.8%-30.4% and outrebounded them 56-45. In memory of Todd, Abrian Edwards (Sr., Austin, Texas, Kinesiology), although he never played with him, exchanged jersey numbers from No. 1 to Todd’s No. 22. Edwards manned the point extremely well as usual, dishing out 10 assists in addition to six points. Others had an even bigger impact on the scoreboard, including Omar Sherman (Sr., Duncanville, Texas) with 25 points and Q Cager (Fr., Hopkinsville, Ky., Sports Management) with 23 off the bench. The hosts managed the first six points of the night, but the visitors answered and took their lone lead at 17-15. 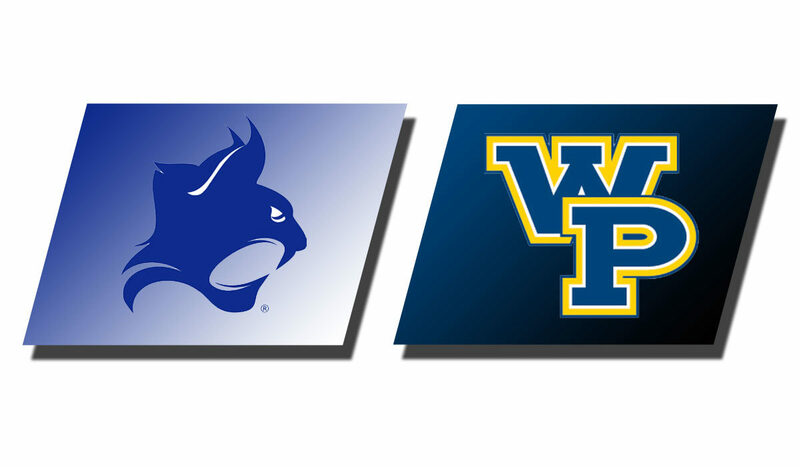 WPU then took control with a 16-1 run (13 unanswered) and never trailed again. Despite being ahead 40-28 at the break and holding a double-digit margin for much of the second half, the Statesmen could never really put away Peru State (7-3, 4-2 Heart). The edge was as large as 16 points early in the latter period, but PSC trimmed it to five in the final seconds. Fortunately, it was not enough as the navy and gold took the win. A big part of the reason the Bobcats stayed close was the 22 turnovers committed by William Penn (15 for PSC), which resulted in a 20-8 edge in points off mistakes. The victors did outscore Peru State 15-14 in second-chance points. Sherman, who blocked five shots, did the most damage on the boards with 12 rebounds to wrap up his double-double. Marlon Alcindor (Sr., Queens, N.Y., Sociology) knocked off some rust by returning to action for the first time in two weeks, but did not figure into the scoring. “I was really proud of AB tonight for wearing #22 instead of his normal number, honoring a Statesmen he never knew,” Henry added. Next Up: William Penn travels to Baldwin City, Kan. next Tuesday to face #23 Baker in Heart action at 7:30 p.m.